With a paid account, you can upload your products/services from a comma-separated values (.csv) file. The upload feature only works on your computer. 1. From your computer, log into the InvoiceASAP Web Dashboard. 3. Click Upload Products and Services. 4. Click Browse to upload your file. Attach your Product list. 5. Choose the .csv file from your computer. 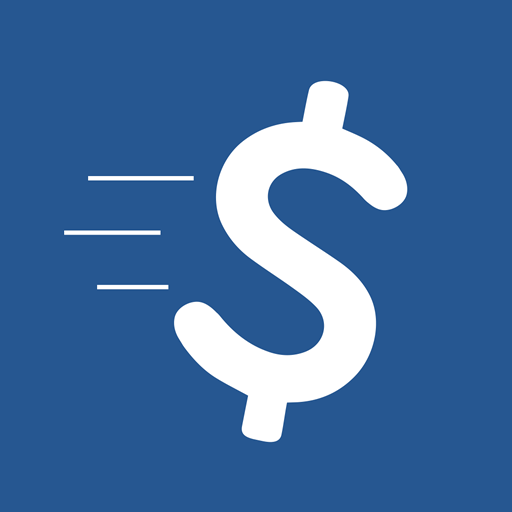 Map the data from your file to InvoiceASAP's fields. 9. Your items are being imported. Having problems uploading Products and Services? Tap Refresh, on the app.